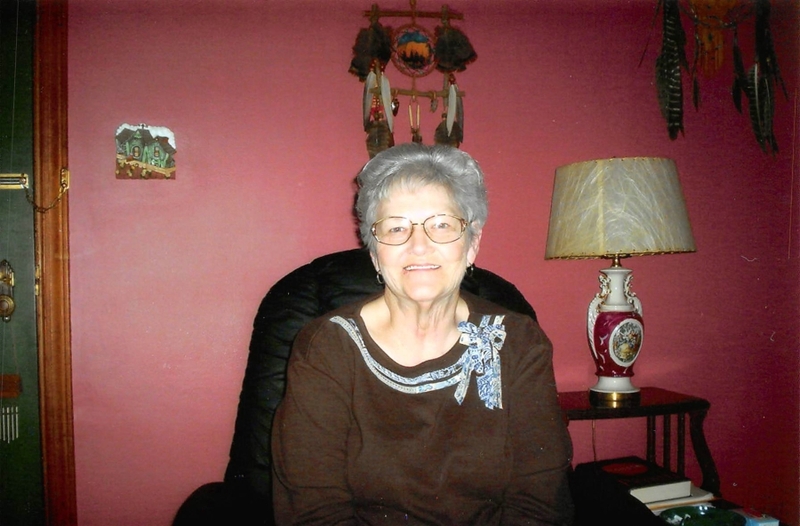 82 of Florence, Kentucky passed away February 6, 2019 at St. Elizabeth Hospital. Dorothy was the Desk Clerk at Days Inn in Richwood, KY and enjoyed traveling with the “Golden Girls”. She is survived by her children Bernice (Warren) True, Charlotte Knight, Phyllis Dietrick and James (Terry) Holt; 7 grandchildren; 3 great grandchildren; many extended family and friends. A Visitation will be held at Floral Hills Funeral Home on Friday, February 8, 2019 from 12pm until time of Funeral Service at 1pm. Burial immediately in Floral Hills Memorial Gardens.